This Beautiful custom home has everything for each family member to enjoy. You are going to fall in love with the Copperstone community. Neighbors get together at the common area Pavilion for Summer picnics, Fall chili cook offs and Christmas parties. 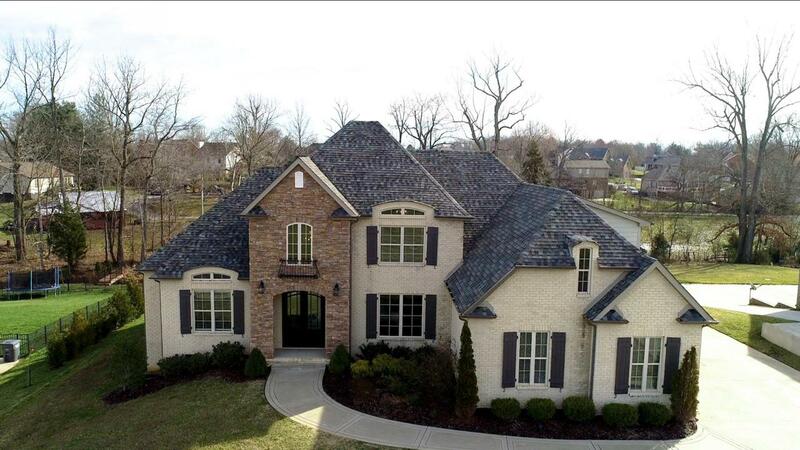 You will never want to leave your fantastic home that is close to shopping,Parks,Schools and Nashville. Love to cook? No? The Professional Gas stove will change your mind. Entertain in the formal Living and Dining Room, relax on the covered deck.